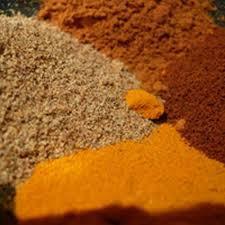 We are one of the prominent names engaged in exporting a wide range of Indian Spices as . Organic Spices These spices are cultivated under hygienic conditions using natural manure by our associated agro vendors to avoid various health hazards. Our range is widely appreciated across the globe for high quality, nutritional value, and medicinal properties. Further, to assure freshness, aroma, color, and hygiene, we also stringently test our spices on parameters specified by governing bodies. 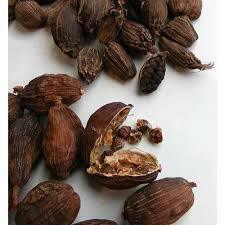 We are one of the prominent names engaged in exporting a wide range of Indian Spices as . Black Cardamom These spices are cultivated under hygienic conditions using natural manure by our associated agro vendors to avoid various health hazards. Our range is widely appreciated across the globe for high quality, nutritional value, and medicinal properties. Further, to assure freshness, aroma, color, and hygiene, we also stringently test our spices on parameters specified by governing bodies.